This is a great deal to stash for a holiday present! 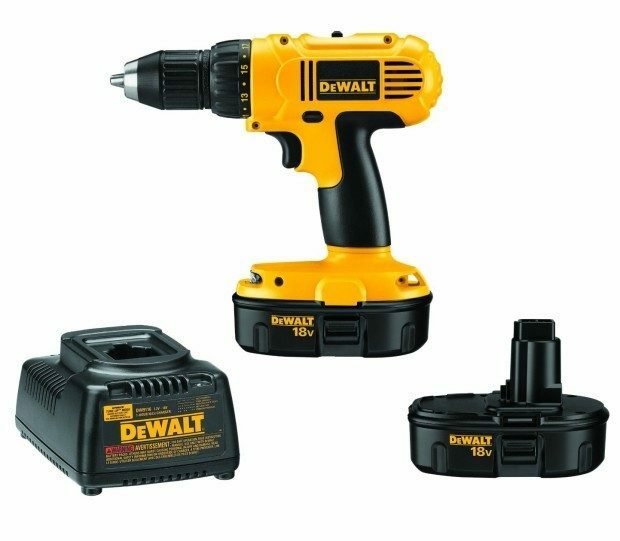 Head over to Amazon and get the very highly rated DEWALT DC970K-2 18-Volt Compact Drill/Driver Kit for Just $99! (reg. $189) Shipping will be FREE on orders of $35+ or if you have Prime!